The “Mother of all Mines" promises an exciting journey through the history of Europe. 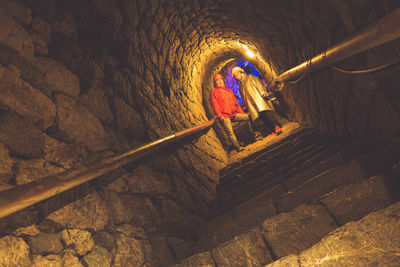 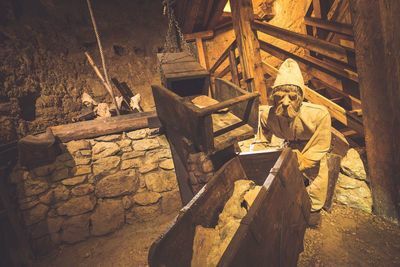 The largest silver mine of the Middle Ages is “THE” attraction in Tyrol and is open daily for your visit until 16th November. 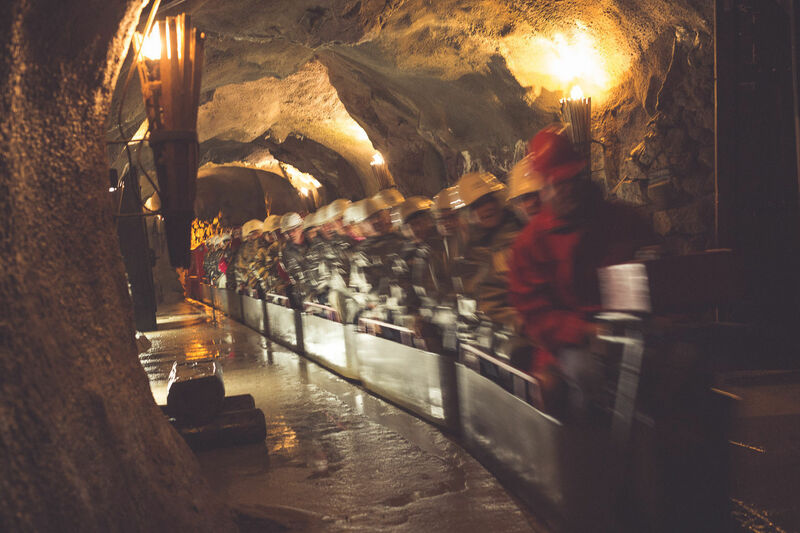 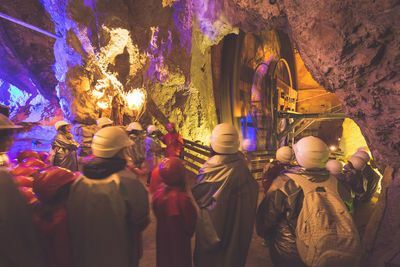 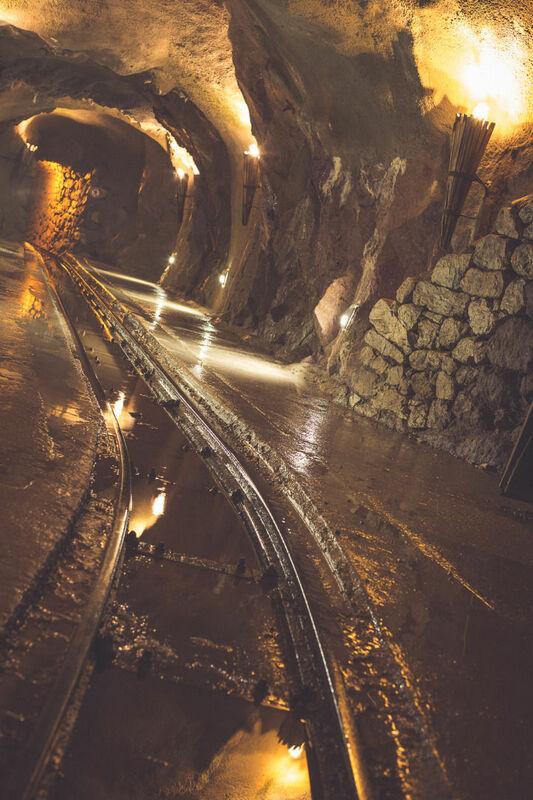 After journeying 800 metres deep into the mine with the pit railway, you can look forward to an extraordinary underground experience. 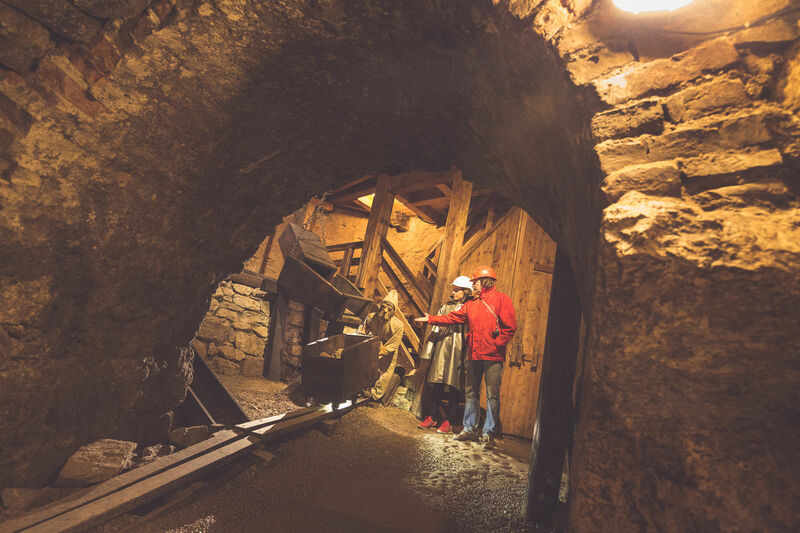 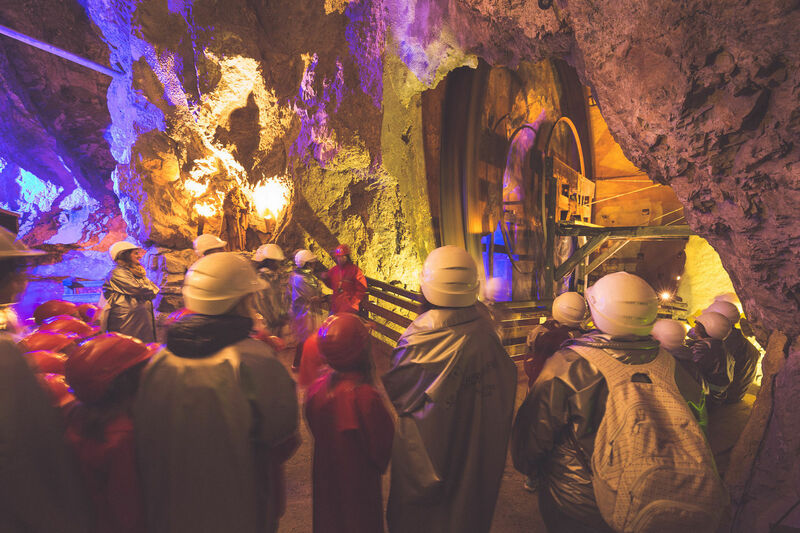 Follow in the footsteps of the miners who toiled away at the seams of silver and copper some 500 years ago and allow us to whisk you back to an age when the earth was still considered to be flat. 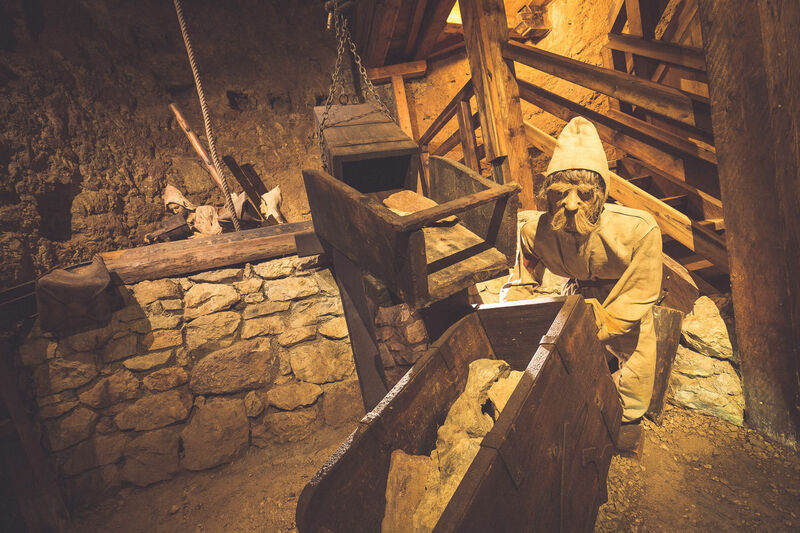 You will discover interesting details about the social and financial development of Europe, as well as astonishing statistical information about the way of life back then.